BOCKHOLD - GRUPPE SLOWAKEI, s.r.o. Clean & Services, s. r. o. CLEAN TEAM ONE, s. r. o.
CLEON - upratovacie služby, s.r.o. 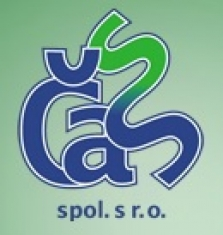 Dočista SK s. r. o.
Euro Action, s. r. o. Facility Support Services SK s.r.o. Fedor – čistiace služby, s.r.o.